Powerful protection against the worst threats. Most site owners aren’t aware of all these different threats. 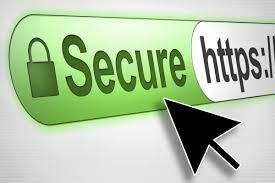 Website security is a critical component to protect and secure websites and servers. 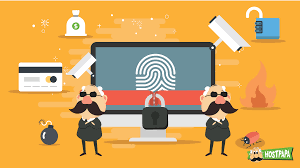 Websites are scanned for any possible vulnerabilities and malware through website security software. This software can scan for backdoor hacks, redirect hacks, Trojans, and many other threats. A website security software notifies the user if the website has an issue and provides solutions to address them. What Does a Website Security Checker Do? If a problem does arise, say your site is infected with malware, you’ll receive an alert and be given the best course of action to take to clean up and protect your site. Over 40% of the sites on the first page of Google are HTTPS, which is not a surprise since Google has confirmed that they favor HTTPS sites. Google wants to ensure the best user experience for their customers, so understandably they don’t want to send searchers to insecure sites. Because of that, their ranking algorithm favors HTTPS sites. If your site isn’t secure, it could be getting outranked by similar sites that are. There’s a reason why Google favors HTTPS—they want to achieve the safest web experience for their users. 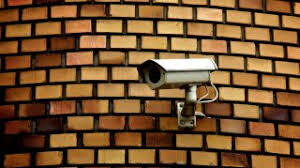 A cyber attack occurs every 39 seconds and 43% of those cyber attacks target small businesses. 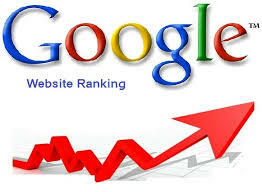 Google adds criteria to the rankings algorithm when it has proven to provide a better user experience. HTTPS protects your users’ information and your information from hackers. Keeping everything safer and more secure is simply a better option for everyone. 3. Big assurance to users about their data security on the Internet. 4.Big security bridge to prevent third-party access. 5. Ensuring users safety could enhance the brand or reputation of the platform as a secure and safe platform on the Internet. 6. Boost the return of investment without losing potential users. 7.Complete peace of mind to you and your customers. 8. The last but not least, You must choose a good host provider: Staying Safe and Secure on the Internet for your valuable business and customers. Next post: Domain names and SEO: Everything you need to know!